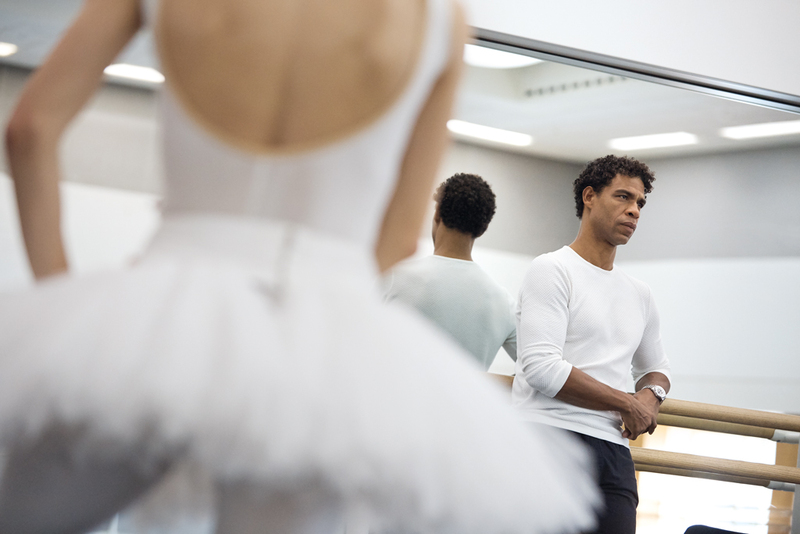 You’ll never see Carlos Acosta in Swan Lake again, but thankfully he hasn’t hung up his dancing shoes for good. Lynn Barber meets the dancer whose rags to riches story is a modern-day fairytale. 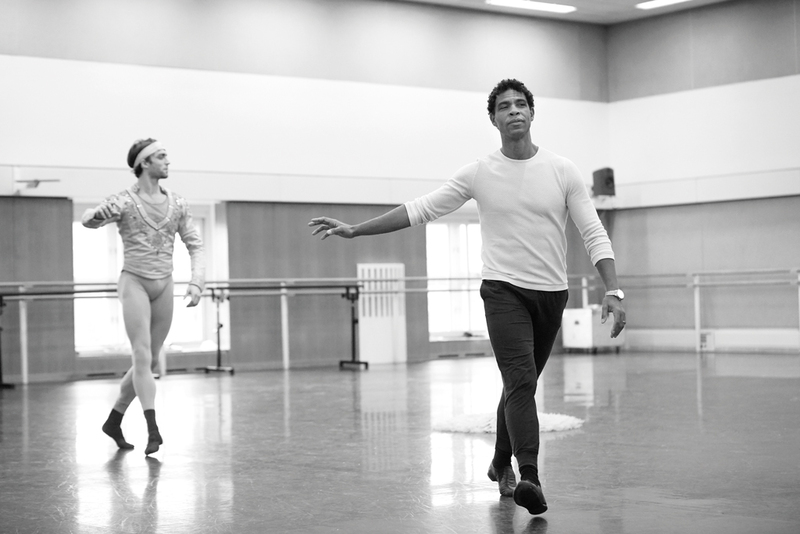 He has his own dance company, Acosta Danza, based in Cuba, and is also a ballet master with the Royal Ballet, coaching younger dancers in his famous roles – he will be rehearsing them in Carmen in the New Year. ‘It is only the tights that have retired,’ he laughs. He has had an extraordinary rags to riches career. Born in Havana in l973, his father a lorry driver, his mother a housewife, often ill, he was the youngest of 11 children. They were so poor that his mother once cooked the children’s pet rabbits because there was nothing else to eat. Carlos ran wild with the other street kids and at age nine got into breakdancing – he was crazy about Michael Jackson – and was so good that crowds would gather on street corners to watch him. But his father was worried that the older boys in his gang were leading him into petty crime, and decided that he needed to go to ballet school to learn some discipline. There was also the incentive of a free lunch every day. He hated ballet school at first – he thought ballet was effeminate – and behaved so badly that he was eventually expelled. But his father – who had meanwhile spent time in prison for a traffic offence – managed to get him into another school and he suddenly blossomed. He won the school’s gold medal aged 16 and was sent on a student exchange to Turin. ‘And while I was there I was recommended to enter the Prix de Lausanne, and I won it in 1990 at the age of 16, against 127 competitors. The prize was a year’s scholarship to any ballet school in the world, or money. I chose money because my family really needed it but also because my Cuban school was very strong – I didn’t need another school.’ Cuba, he adds, has been an exporter of top male dancers since the 1990s – before that they tended to be Russian. In 2004 he met his wife, Charlotte, then a model, now a writer, at a barbecue. ‘I saw this pretty girl and I kept calling her and asking her out but she would never come and she disappeared for one year. But then we met again.’ Did he invite her to the ballet? ‘No, I didn’t. She wasn’t interested in ballet. She is now – she’s an expert now!’ They had their first daughter, Aila, in 2011 and identical twins Maya and Luna in 2016. They live near Frome, Somerset, because he wanted the children to grow up in the country, though he takes the whole family to Cuba for two months every year. He meanwhile commutes between England and Cuba – an odd sort of life but one he finds deeply fulfilling. It’s extraordinary to think how touch and go his early years were and how easily he might have dropped out of ballet entirely. In fact, he acknowledges, ballet has given him everything – fame, fortune, and a chance to give something back by training the next generation of Cuban dancers at Acosta Danza. Long may it flourish.